Xero is designed to make life easier for startups and firms when it comes to accounting dilemmas. With Xero’s portable and easy to use nature, surely everyone can learn the essentials of this beautiful accounting software. What we want is for users like you to experience the benefits that this accounting system can bring to your business. 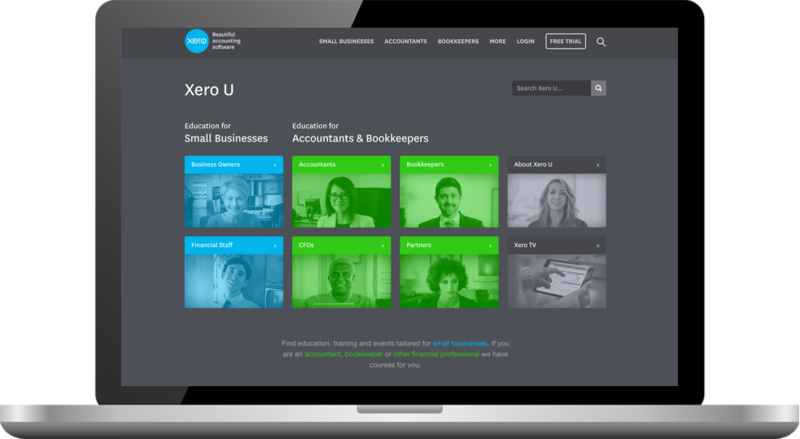 That’s why there are many resources to choose from if you want to learn and master Xero. We have so many training manuals and videos which will show you everything you should know about this beautiful accounting software.